Ideal for itchy dogs and other pets including horses and large animals. 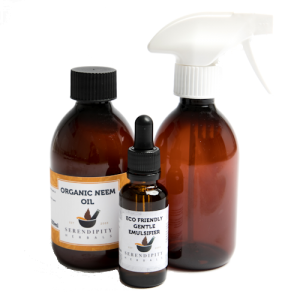 Neem is not an essential oil and so the spray is also safe for cats. 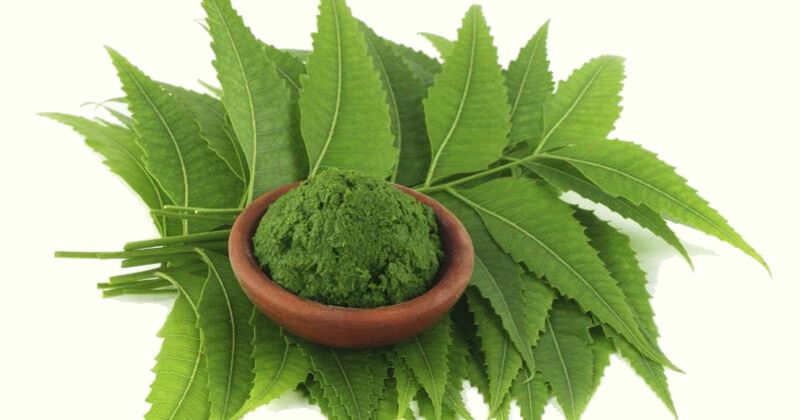 The eco friendly natural emulsifier allows you to mix the neem oil with warm water to make up as little, or much, spray as you need. Save money over buying the items separately. Use this on our cockerpoo as he gets bouts of itching and it works amazingly. Spray is easy to use and doesn’t upset him. Used neem oil to treat my dog's eczema type skin condition. Used spray regularly on affected areas in conjunction with a raw tripe based diet plus various dietary supplements. Took about 6 weeks but seems that the neem soothed and nourished skin externally as dog's health improved internally. Spray easy to make up, apply and good value for money. Happy with results and the speedy service and would certainly use both spray and this company again. Arrived within 24 hours of placing the order and since using it our dog has stopped nibbling his paws which are rapidly returning to normal. Excellent service and the product appears to be excellent too. Very useful bag of kit. Would love larger sizes and quantities now I know how well this works. Quiet 'hiss' from the squirter so doesn't cause problems when using.